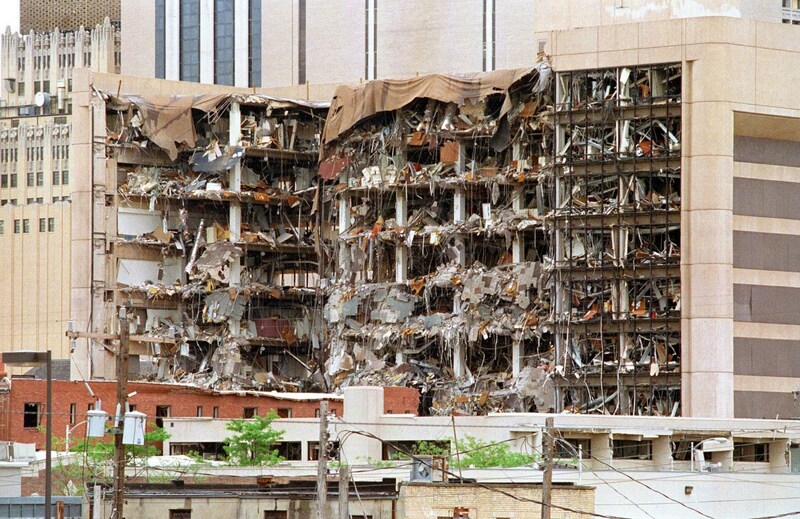 A massive truck bomb exploded outside the Alfred P. Murrah Federal Building in Oklahoma City, Oklahoma on April 19, 1995. The blast collapsed the north face of the nine-story building, instantly killing more than 100 people and trapping dozens more in the rubble. 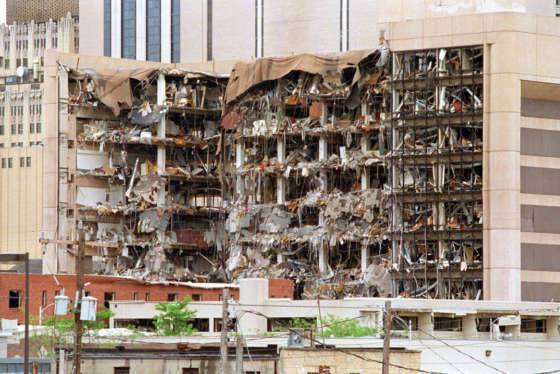 Emergency crews raced to Oklahoma City from across the country, and when the rescue effort finally ended two weeks later, the death toll stood at 168 people killed, including 19 young children who were in the building’s day-care center at the time of the blast.